I have had an on growing plate wall(s) they match each other on either side of my kitchen window. 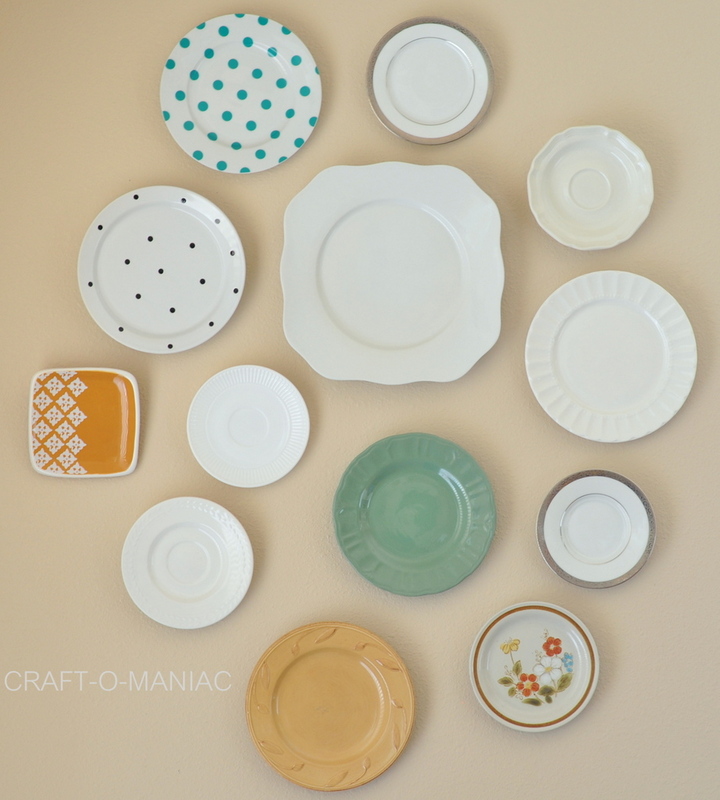 I love them, so today I am sharing my “How To Hang Plates | Plate Wall” I am only sharing one of the walls today, but when I finish my kitchen table up-cycle I will share the full wall and space. I started with just 5 plates with a picture in the center, and then I removed the picture and started adding more plates. 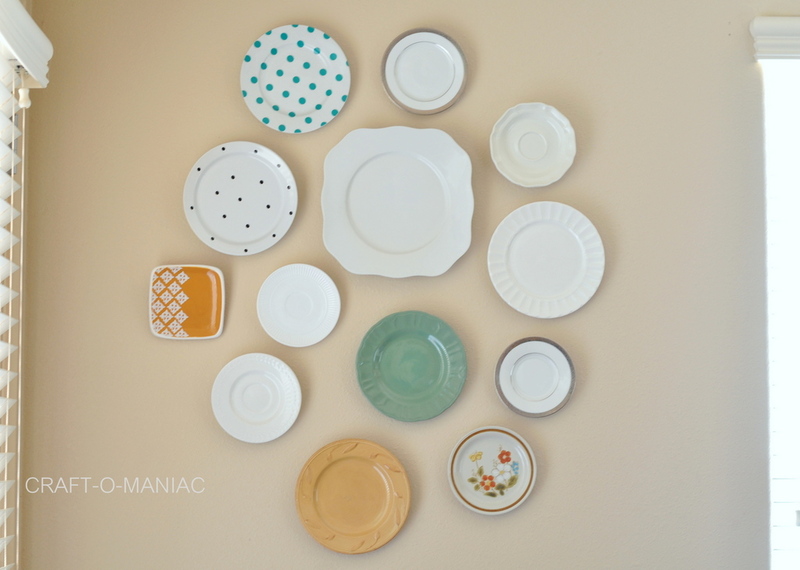 I still want to add even more plate, but this is my plate wall for now. 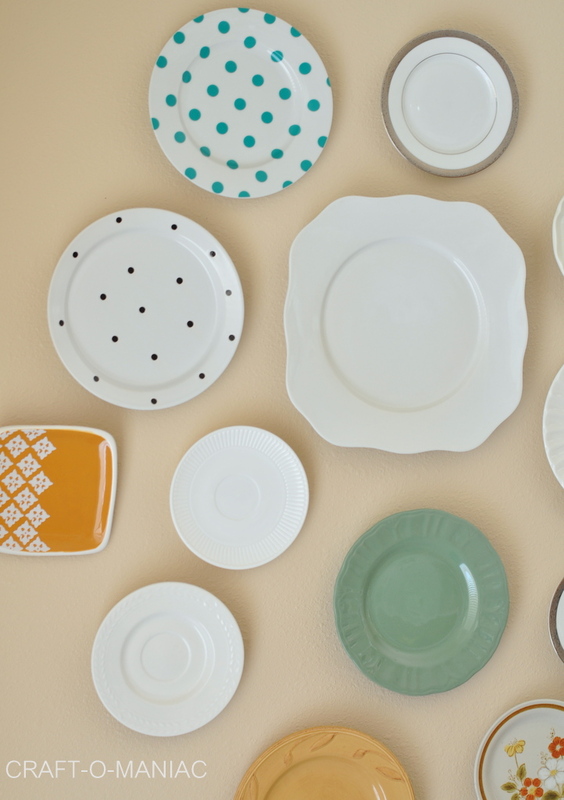 I seriously don’t need another collection but thanks to my mother, I now have a plate addiction! GAH! and that thanks being that she collects just bout everything, and I am starting to do the same. GAH again! 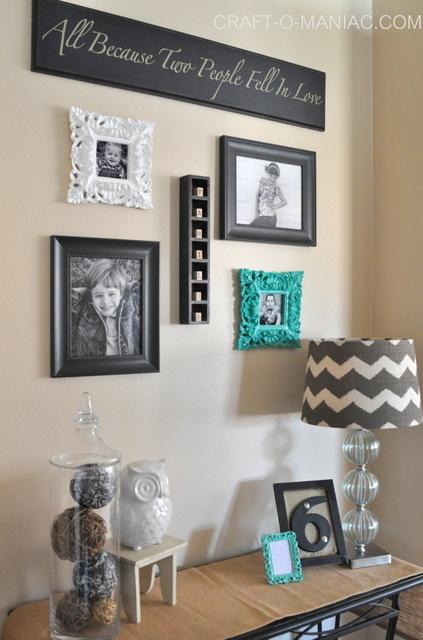 Anyway, my how to is super easy so stressing about how to hang your plates shouldn’t be a problem anymore. My technique has worked for years, and the plates I have hung, have all stayed up since I first hung them. My only really important TIP when hanging plates, is to make sure you use a really hot glue gun. You can check out my short YouTube video below. 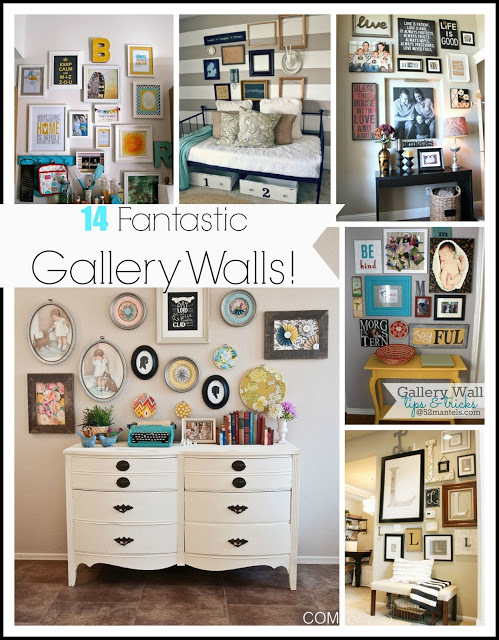 Or my Gallery Wall Nook Here.